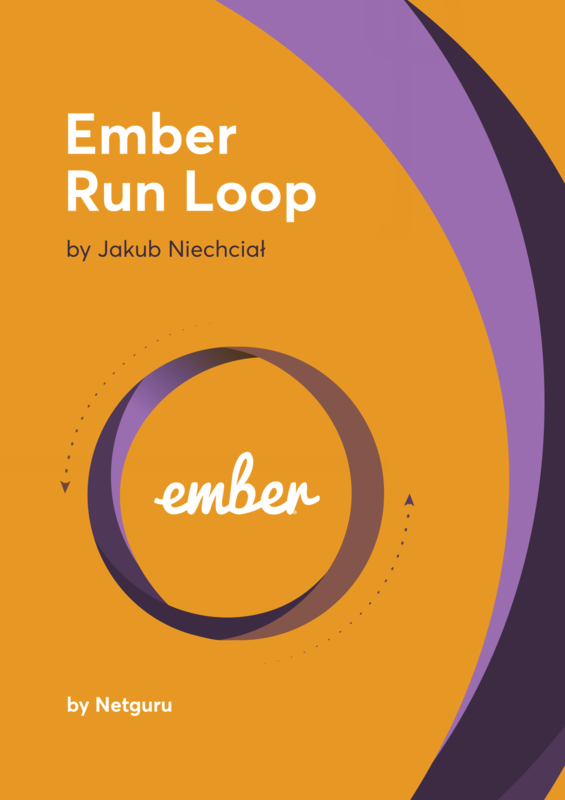 Get the Ember Run Loop Ebook today! Ebook avaliable in PDF and EPUB format. We won't send you spam! It's 100% free! Fill the form to download your ebook copy.